The serpent symbol has been a part of western culture since antiquity. Throughout time, it has been misunderstood and misrepresented. 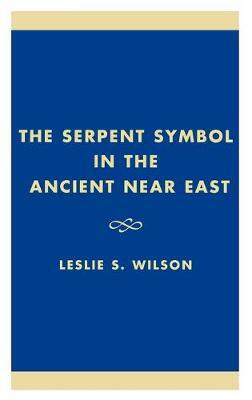 The Serpent Symbol in the Ancient Near East is the first comparative study of the origins of the serpent symbol from its first attestations in Dravidian South India through Mesopotamia and the Ancient Near East including, Egypt, Classical Greece, and as far west as ancient Carthage.